Roadcheck 2012 is coming to a roadside near you!!! Mark your calendars; Roadcheck is coming Tuesday, June 5th to Thursday, June 7th, 2012. The annual inspection event is sponsored by the Commercial Vehicle Safety Alliance and is a 72 hour safety blitz throughout Canada, the United States and Mexico. 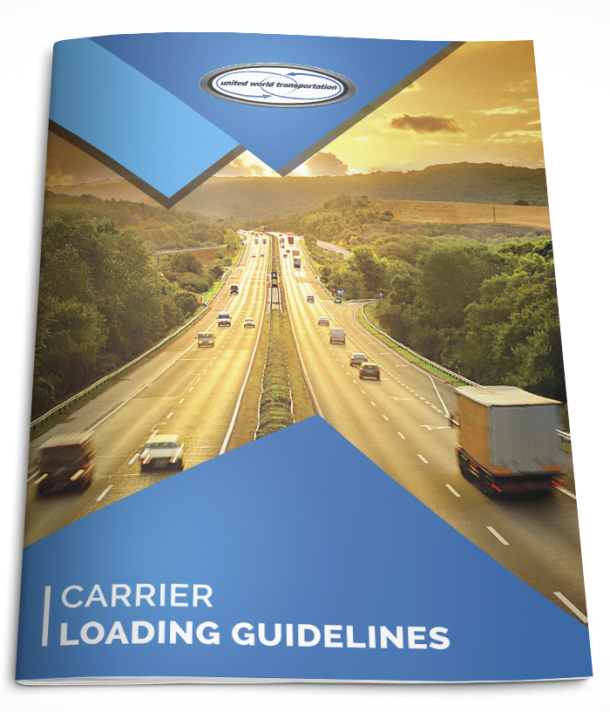 More than 10,000 CVSA-certified inspectors at over 1,500 locations across North America perform the truck and bus inspections, a 37 step procedure that includes items related to vehicle, driver, and cargo safety. Since its launch in 1988, the roadside inspections conducted during Roadcheck have topped over 1 million, and have resulted in more than 250 lives saved and 4,045 injuries avoided. It has also provided for the delivery of numerous pieces of educational literature and safety events to educate industry and the general public about the importance of safe commercial vehicle operations and the roadside inspection program. Make sure you will pass your inspections this year! Being put out of service costs an average of $861!!! !